Every ISD degree can be earned on campus in Ann Arbor. Five of our master's degrees can also be completed entirely online. Apply a unique interdisciplinary model integrating knowledge across fields. 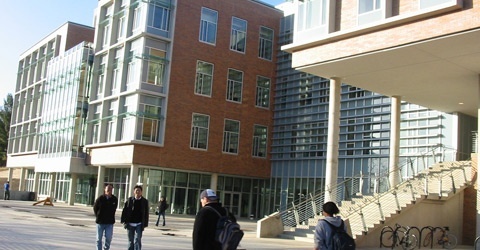 Leverage a wide array of resources and facilities from across campus, such as engineering, business, medicine, law, social sciences, art and architecture, and the humanities providing both a depth and breadth of knowledge. Receive practical opportunities to engage across disciplines through action-based learning, hands-on experiences, research projects, and industry practicums. Connect with a diverse, multi-disciplinary network of research faculty, professors of practice, subject matter experts and students from industry, government, and academia. More online information sessions will be scheduled soon! 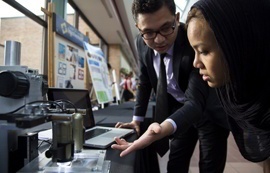 Apply for our MEng and DEng degrees using the U-M College of Engineering online application. Apply for our MS and PhD degrees using the Rackham Graduate School online application.